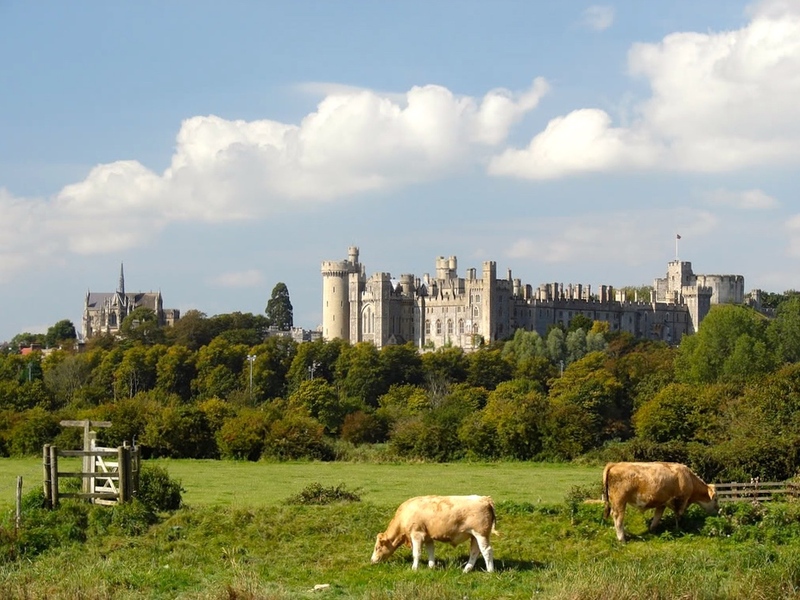 Arundel Green Camp is the first Green Camp in the UK being led by course leaders who are LEADERS IN their fields of health and sustainability. We invite you to come and co-create an example that thrives as harmlessly and joyously as possible at arundel green camp: LEARNING ToGEtheR HOW TO providE, food, shelter and good company in a conscious, co-creative relationship with nature and each-other. stay in the tuffeted wooLlen camp beds of the geodome-home where we will be having raw food prep class learning naturopathy. the weekend workshops begin on the first and second weekends of july 2015 and are being offered on a donation basis with a £100 - £200 suggested donation FOR THE WEEKEND DEPENDING ON YOUR INCOME. but come and see what you can afford! click HERE to apply to join in. Gardening clothes (long sleeves and trousers, high ancle boots or wellingtons necessary). At a very young age, Sherezade began dancing becoming a lover and student of movement and expression. She moved to Barcelona to follow her first passion- ballet- professionally. Sherezade’s introduction to meditation and yoga started as she began to explore new ways to work through two chronic diseases. 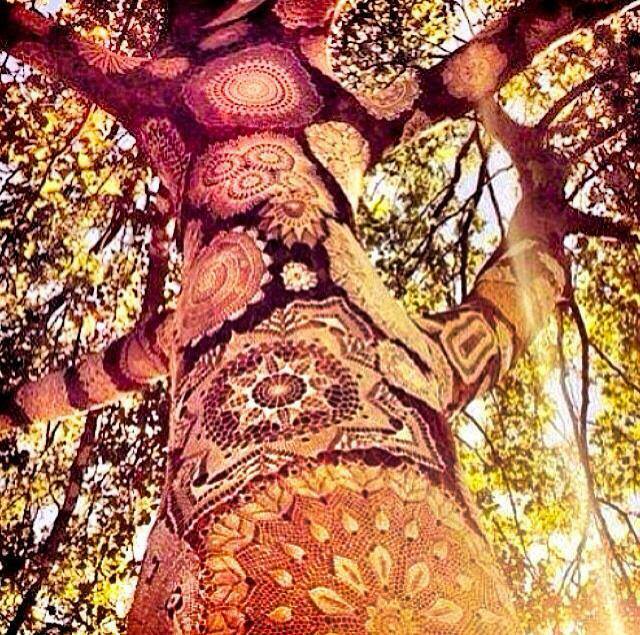 She found yoga was the key instrument through which her healing process was fulfilled. Having studied and worked in an allopathic environment as a cardiac research nurse and having seen and experienced the consequences of the body and mind misalignments’, Sherezade dedicated her time to search for a holistic path in order to respond to many scientific questions about how the healing process worked. Now through the practice of Yoga and the clinical science supporting it, she is trying to help others answer those questions within themselves. Sherezade Ruano is presently a Cardiac Research Nurse at the British Cardiac Research Trust. She is certified to teach yoga at hospitals and is developing the practice there. She is conducting clinical studies on the patients from her hospital, she teaches them privately at home whilst she develops a yoga program at the British Cardiac Research trust with one of their lead cardiologists. Natalie will journey with you through preparing meals together as a community. Expanding individually, on certain foods that nourish us on a cellular level and also non-physical level. By creating meals together, we are rewarded by our collective artistry and mindful intention to connect us with our food. If you'd like to delve further, Natalie will be holding private consultations where she will assess your individual biochemistry though taking an extensive case history of your general health, family and health history, dietary habits, different bodily systems and lifestyle. Functional laboratory testing may be required to look into more complex cases to find the driver of the dis-ease. Edible Forest Gardens are the highest yielding, most biodiverse and bio-secure food production system that exists. Based on the natural progression in nature towards a forest, we strengthen those parts of the forest's cycle that provide for our needs. The training for the food forest and tree nursery will be lead by Charles Fraser who focuses on the co-creative gardening practices taught by the Findhorn and Perelandra Gardens whereby we establish a conscious co-creative relationship with the nature intelligences and each-other. 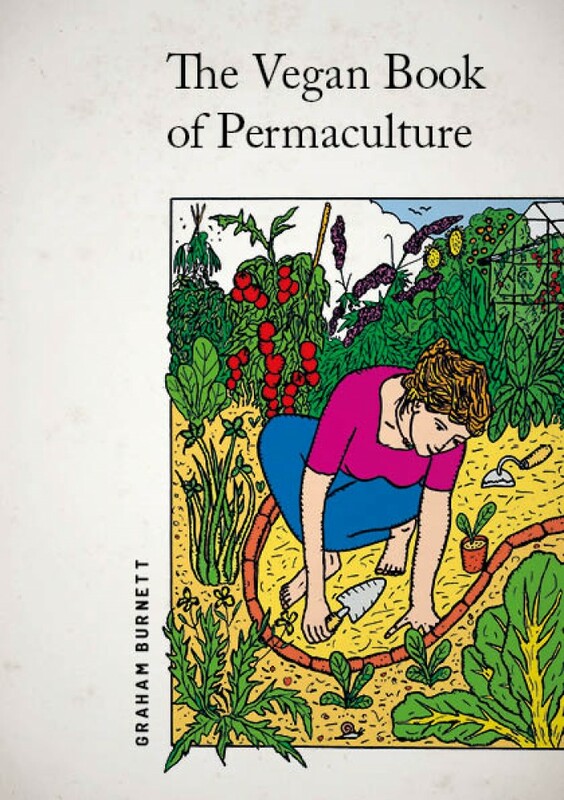 Author of The Vegan Permaculture book Graham Burnett will also be on hand with decades of experience designing eco-systems wherein man is once again the most valuable aspect of a symbiotic regenerative economy, community and ecosystem. We will be expanding the training at future camps. 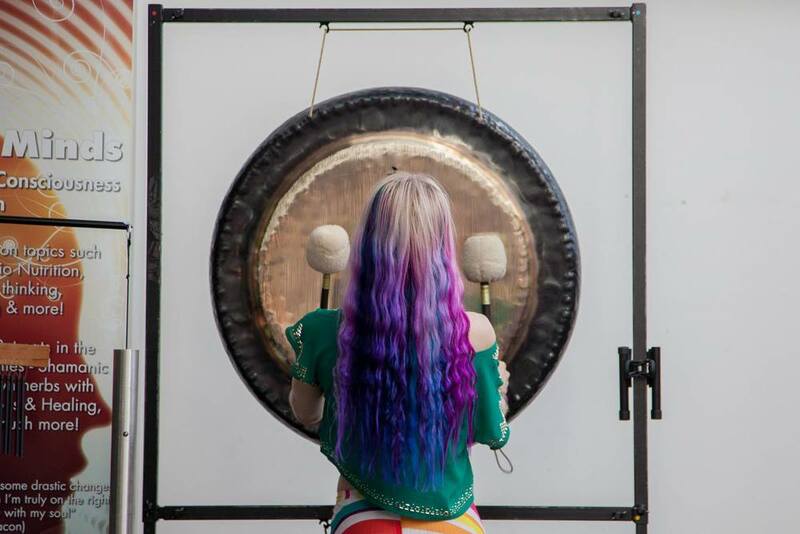 In the evenings we will undertake a celebratory ceremony where we can use sacred sound to help support our concentration connecting to the nature intelligences to cypher guidance and figure co-creative and symbiotic relationships with the nature inteligences. This will be facilitated by Tim Wheater and Cherub Sanson and their Inner Journey Sound Activation work. Magnus Agugu is a British born African Energy Healer. 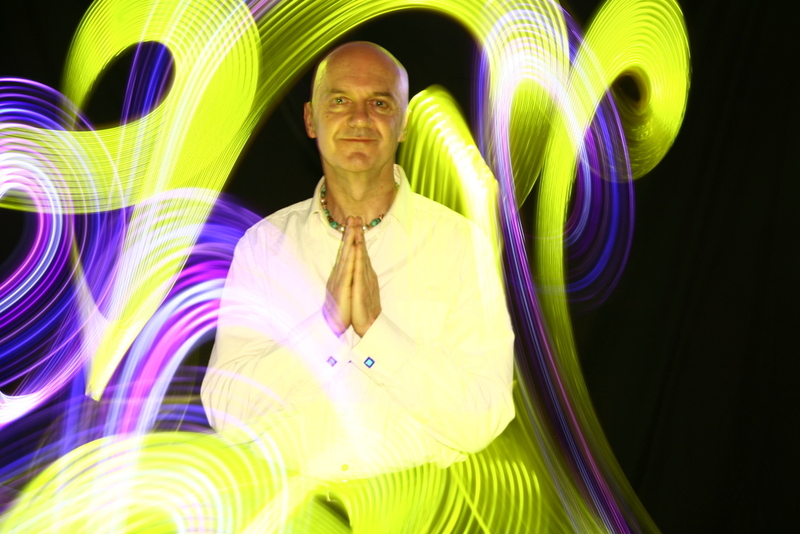 During the last decade he has healed thousands of people with his African Rhythms Healing Massage that he developed. Magnus used to practice in Harley St and his work has been featured in Tatler Magazine, The Telegraph, The Express, in various health magazines and also on the BBC, as he has raised thousands of pounds for various causes by donating treatments to charity auctions. 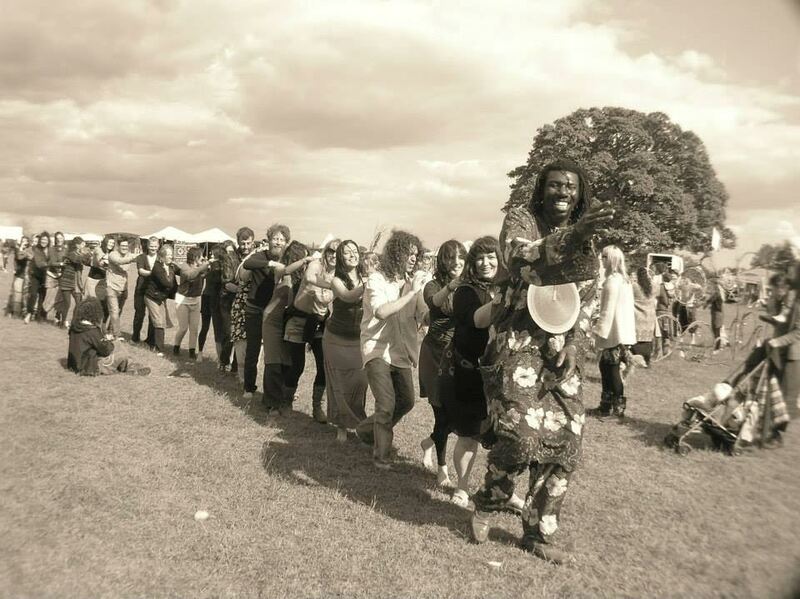 At Green Camp Magnus will be sharing my African Rhythms Healing Massages and running a Magic of Massage Workshop. The Camp's Governing Community Co-operative is in-charge of the camp's funds and resources. The training into the workings of this co-operative, democratic community governance system are led by the directors of The High Atlas Foundation who use this model to quadruple the income for the poorest communities in the High Atlas Mountain regions of Morocco with organic Arboriculture. Arundel Green Camp is launching on the first two weekends of July with future Camps to be announced soon!